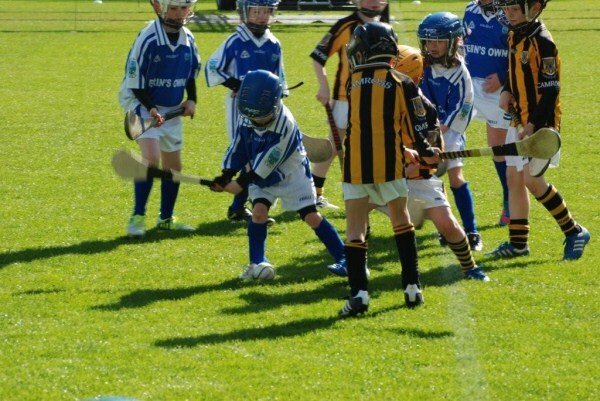 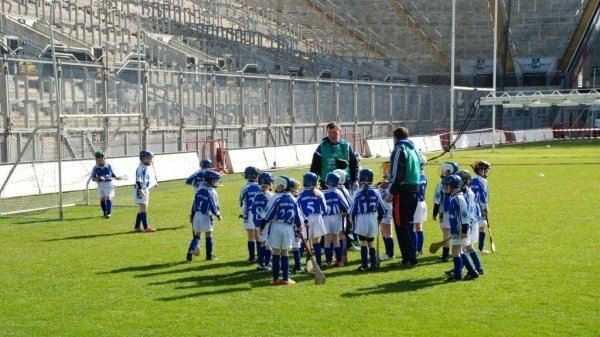 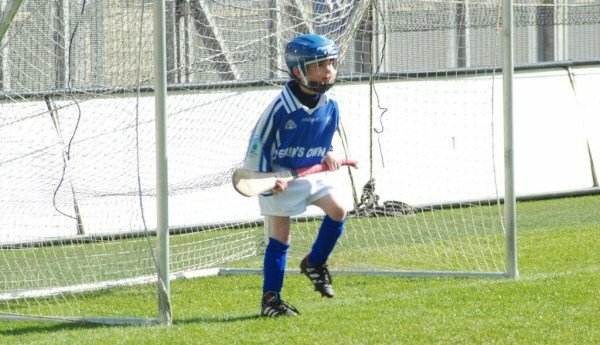 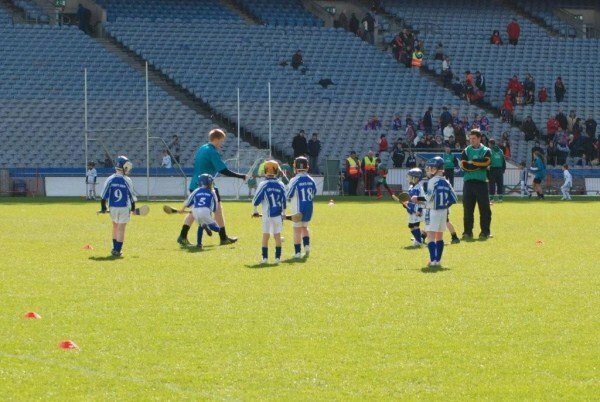 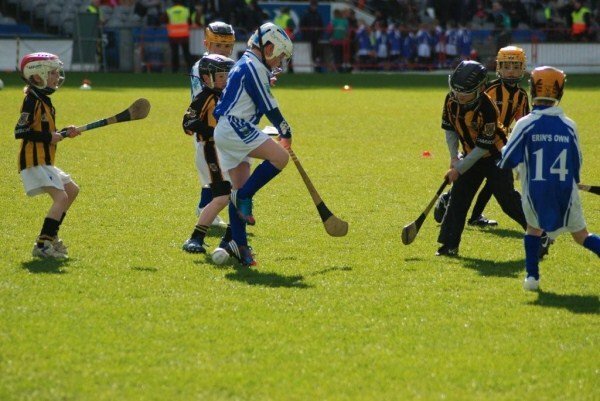 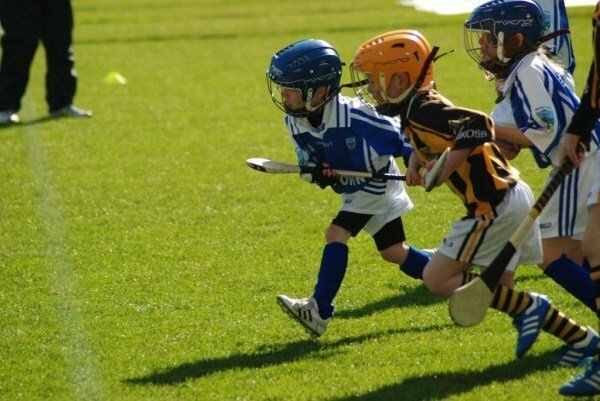 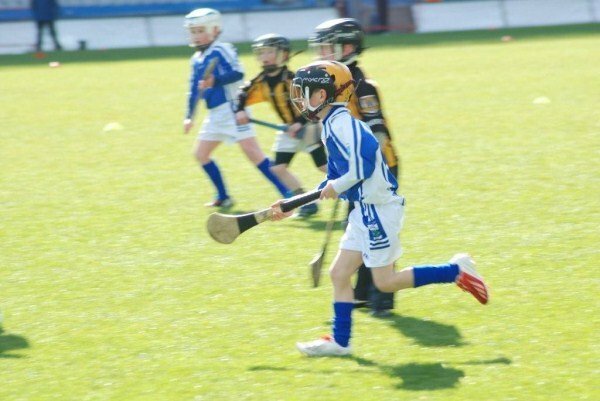 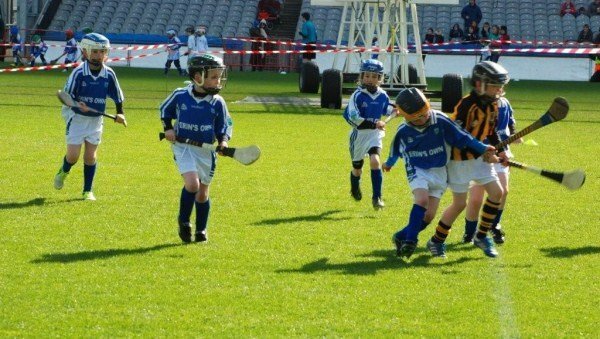 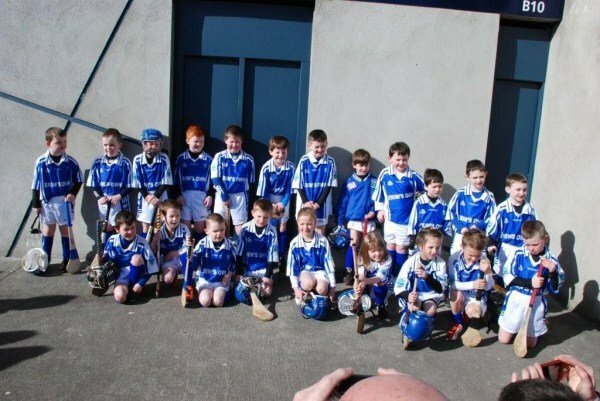 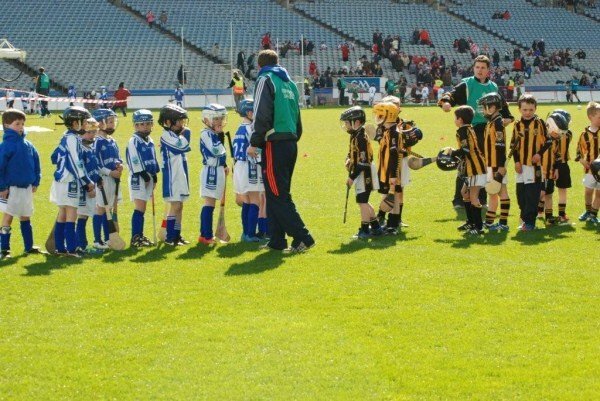 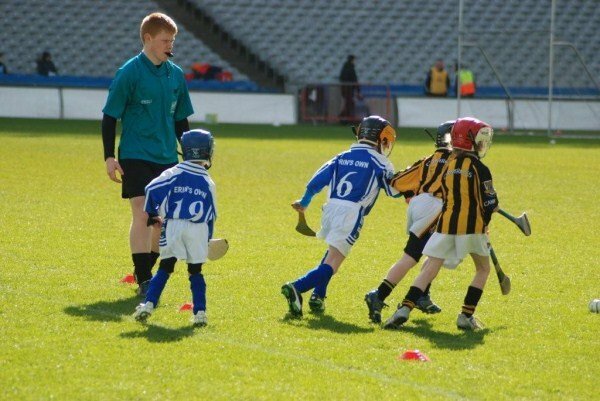 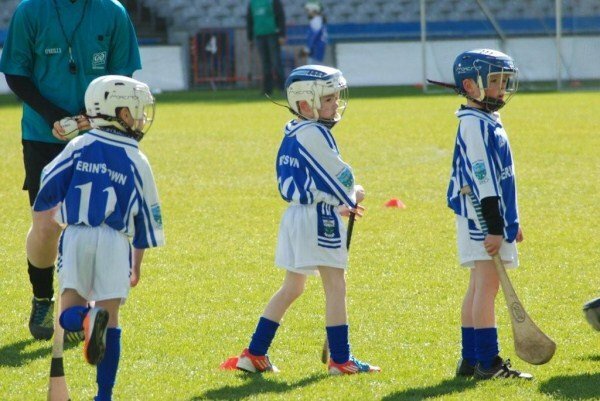 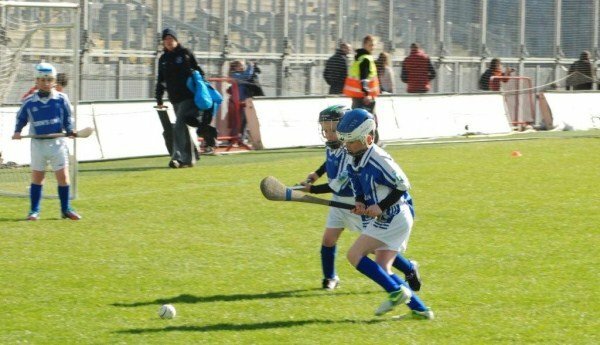 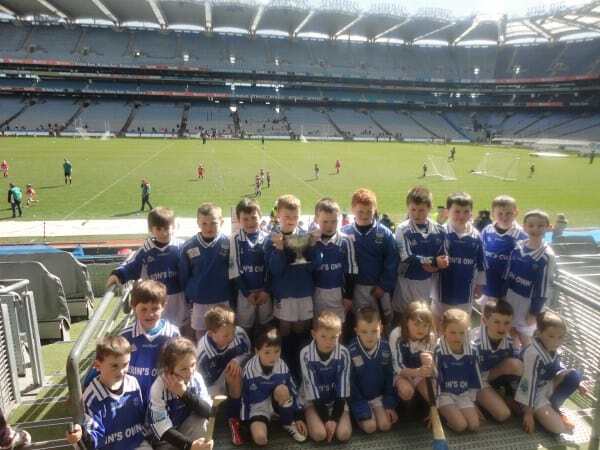 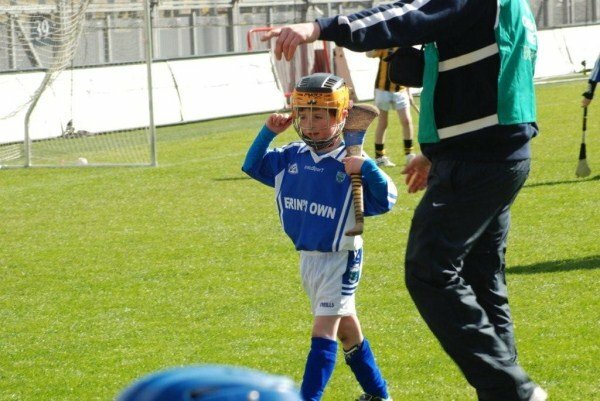 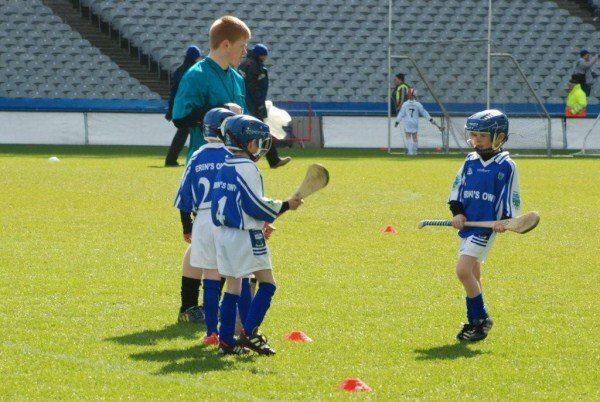 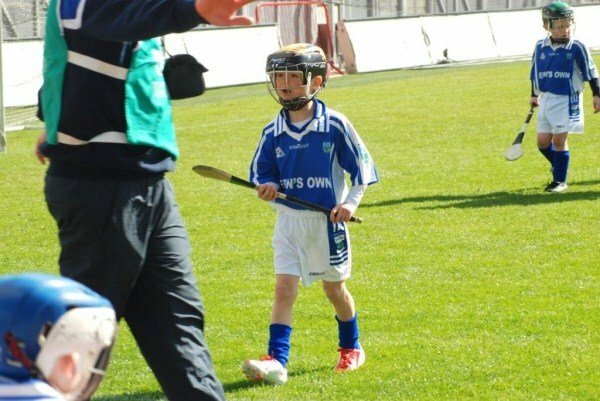 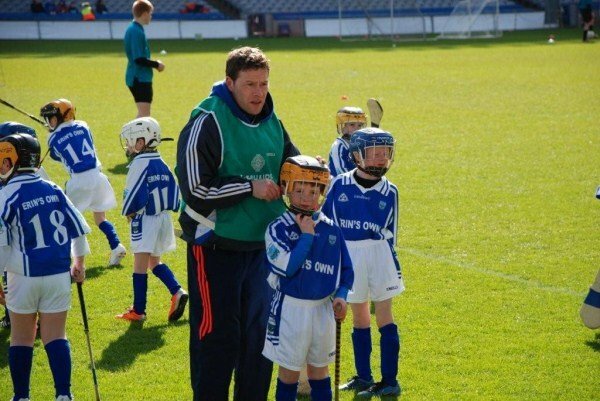 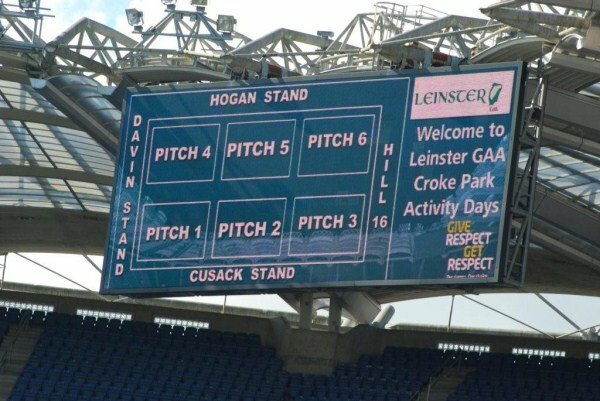 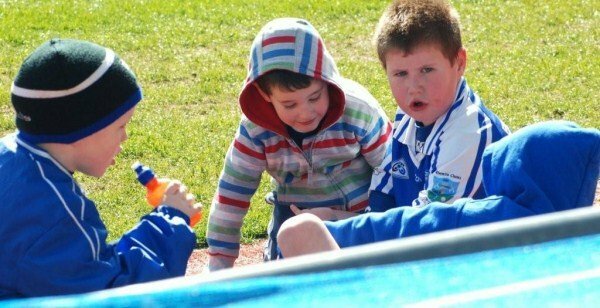 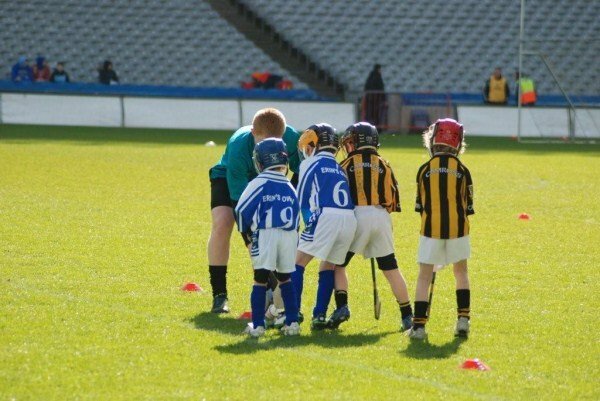 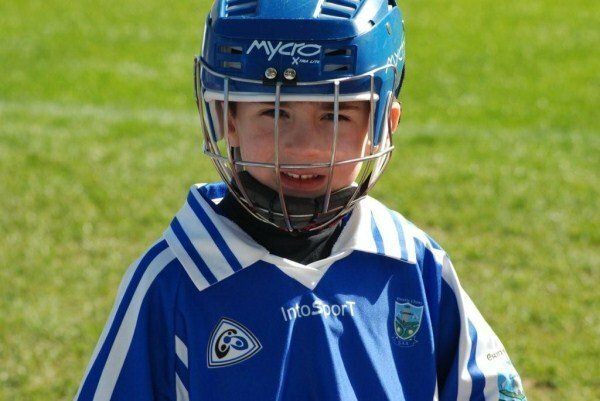 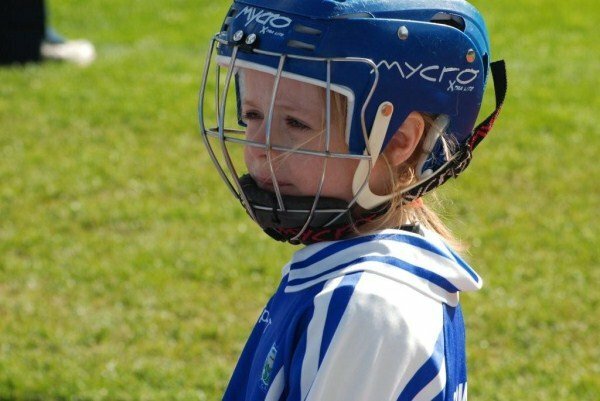 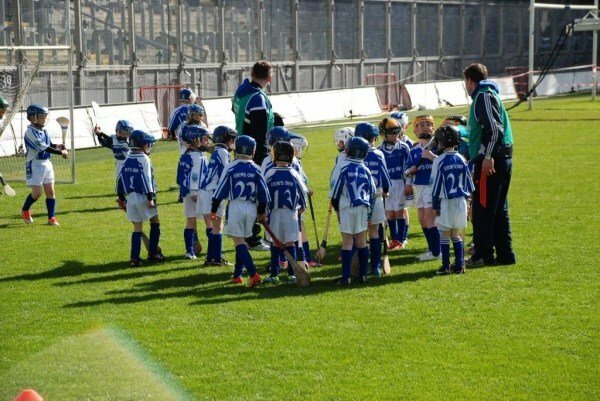 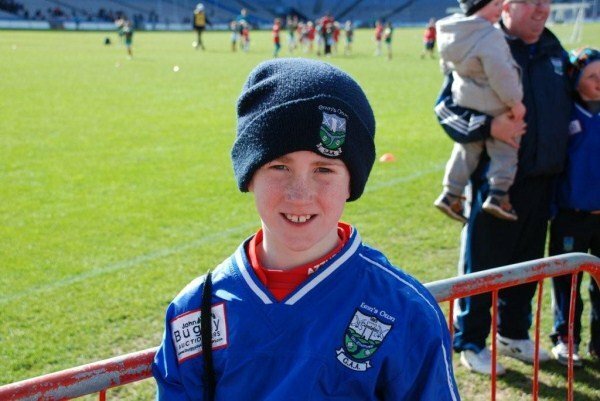 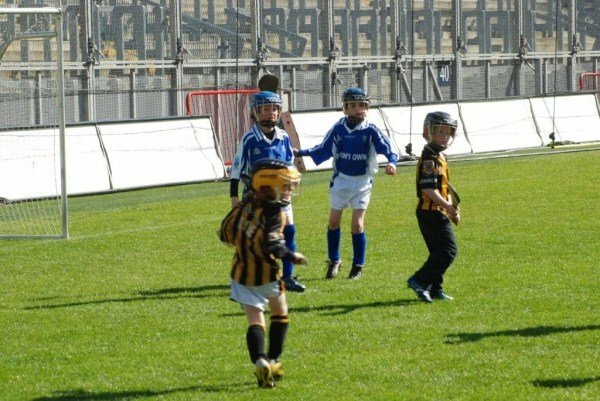 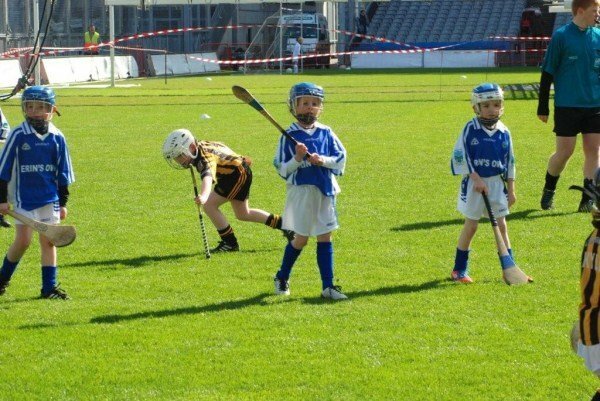 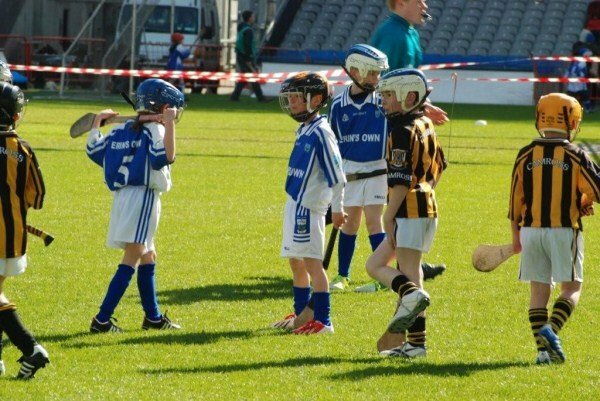 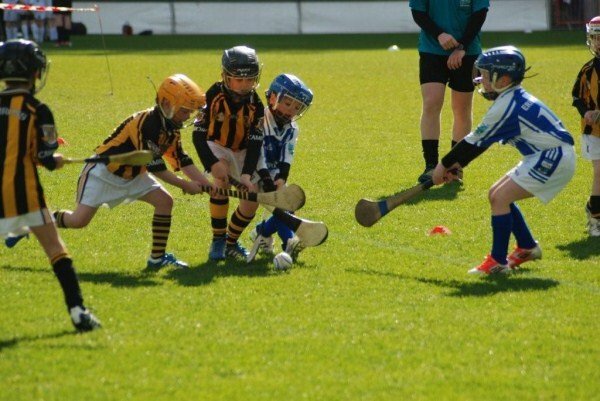 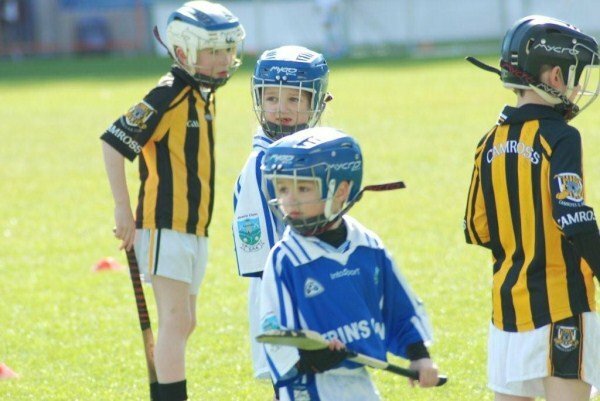 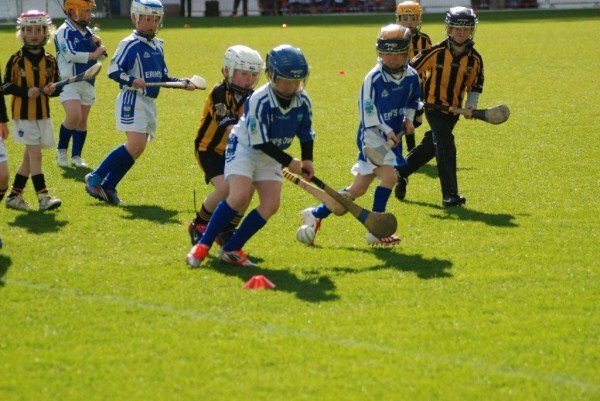 Congratulations to the Players, Management, Parents and families who travelled in huge numbers to support the Under 8 players in their first experience of playing in the wonderful Croke Park. 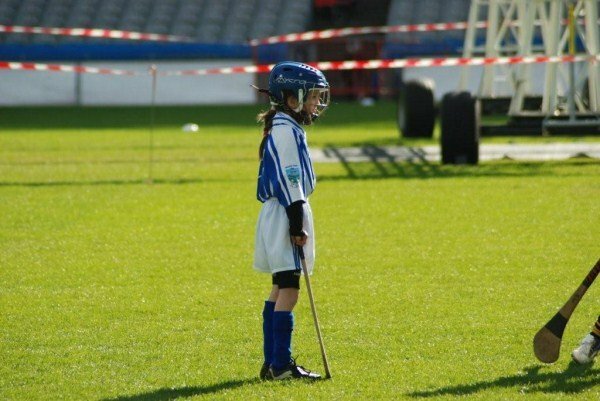 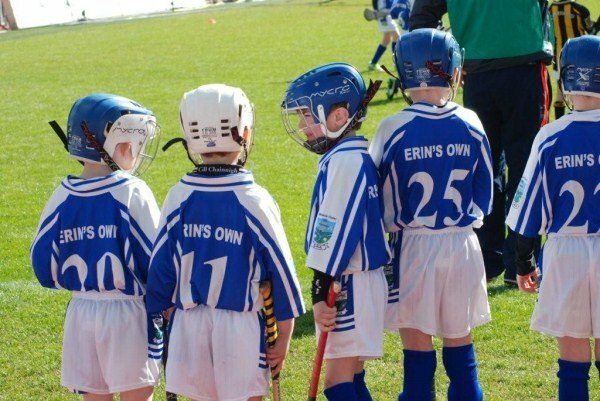 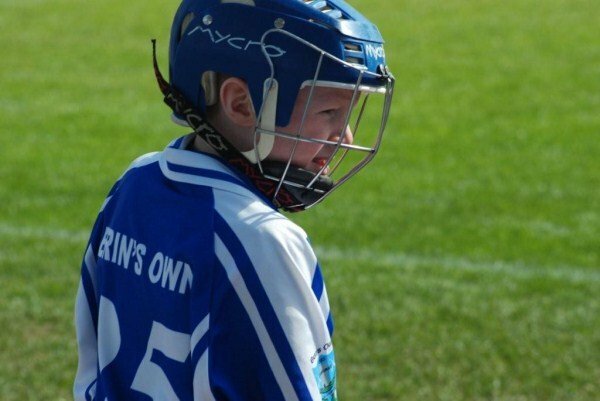 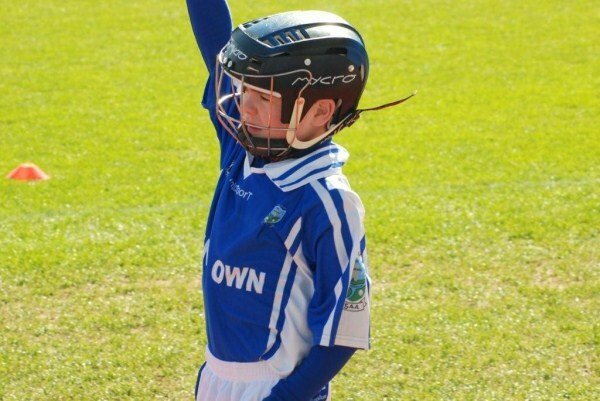 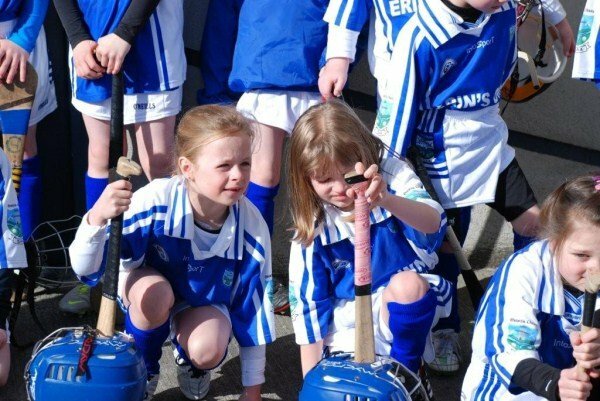 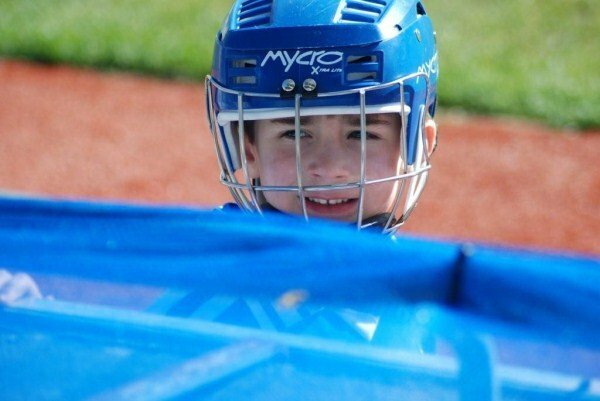 It will be a memory that they will never forget and hopefully some day again, not too far into the future, they will get an opportunity to represent Erin’s Own there again – It is good to dream, some of them do come true. 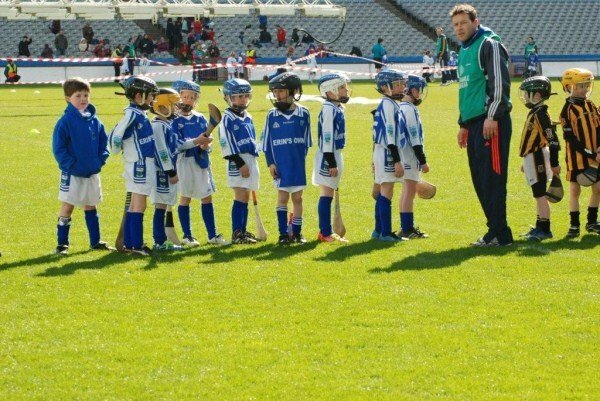 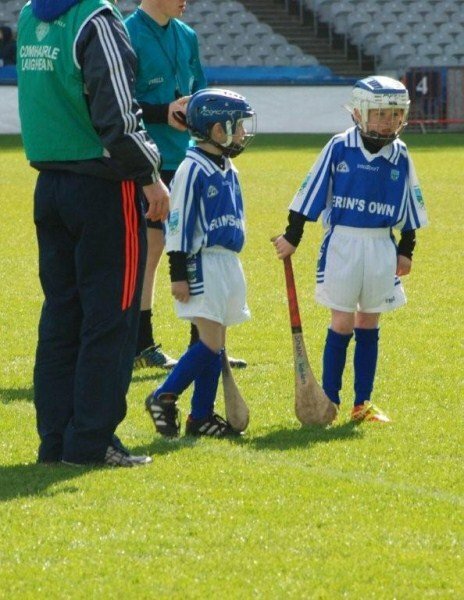 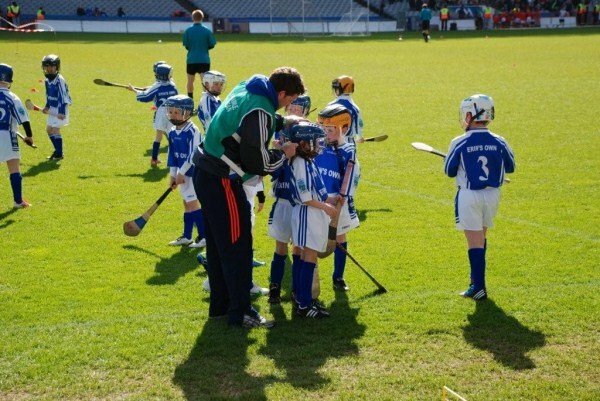 Thanks also to the Bord na nOg for their help in preparing for the day and also to Denis Buggy Coaches. 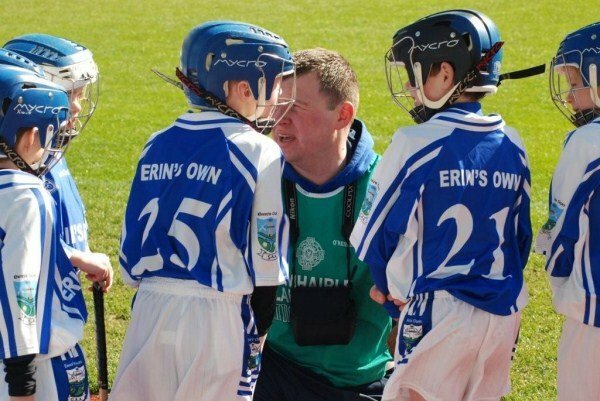 If any of you have pictures send them to info@erinsowngaa.com and we will add them to the ones already here.